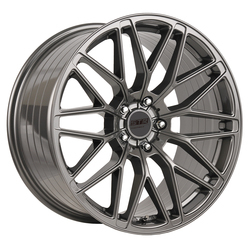 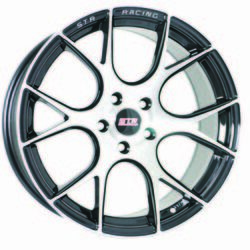 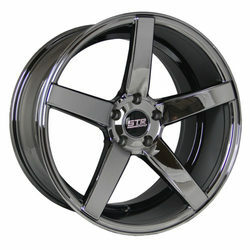 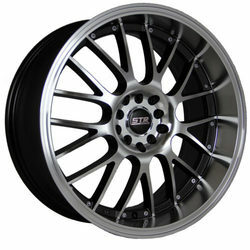 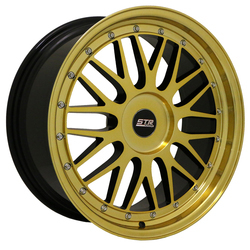 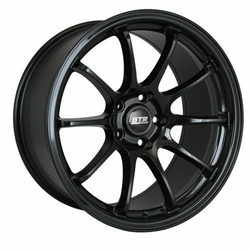 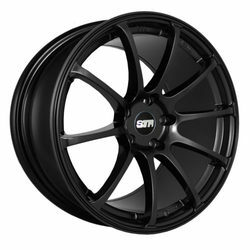 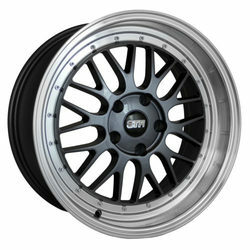 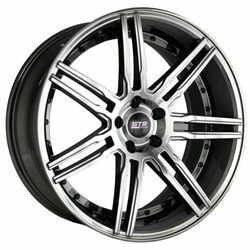 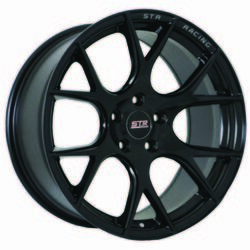 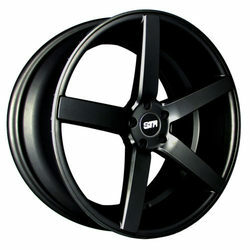 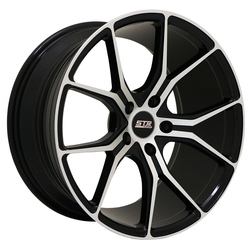 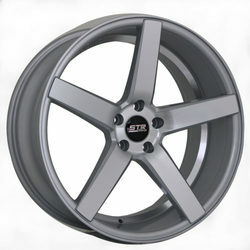 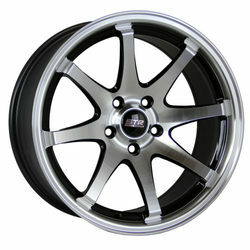 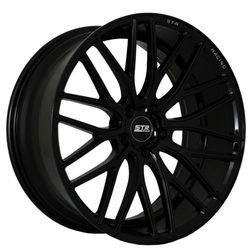 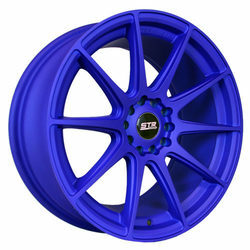 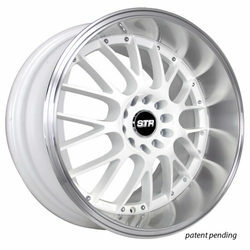 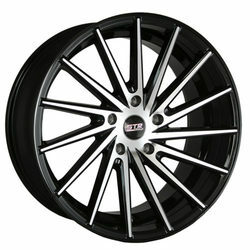 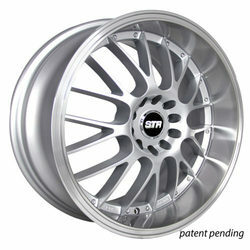 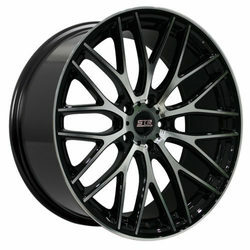 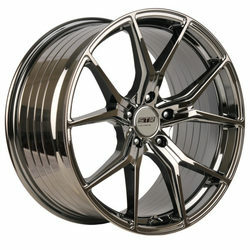 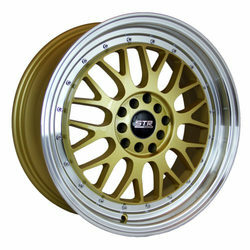 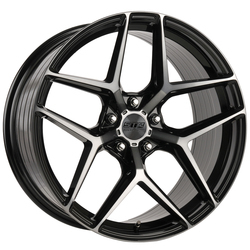 STR - Racing Wheels is a proud manufacturer of strong, stylish, and most importantly high quality wheels. 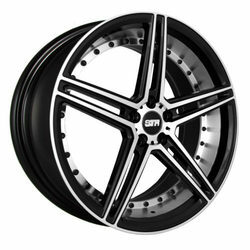 We seek to be your number one stop for all your wheels options leveraging our continuous ability to demonstrate innovation and creativity behind each of our styles. 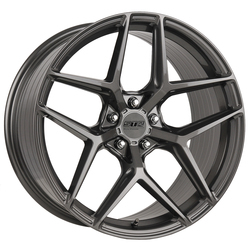 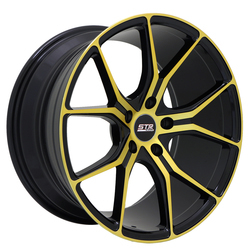 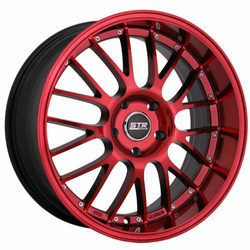 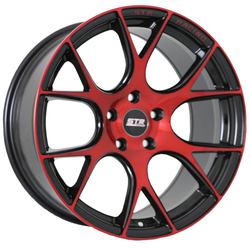 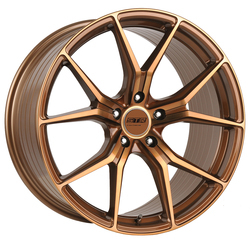 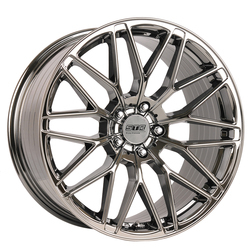 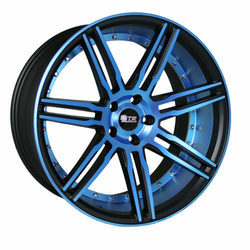 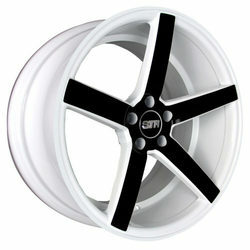 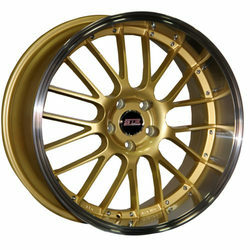 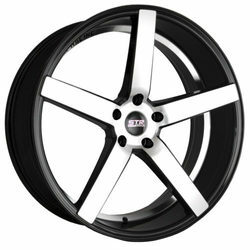 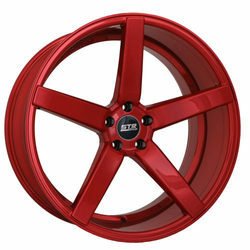 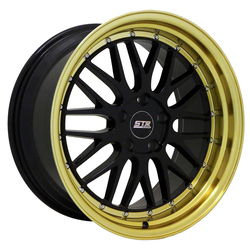 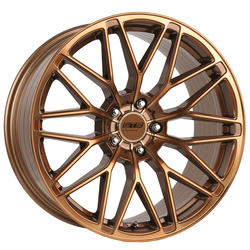 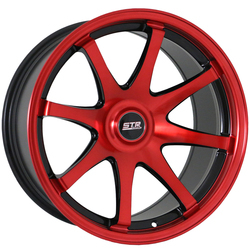 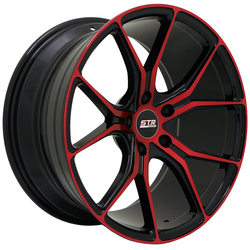 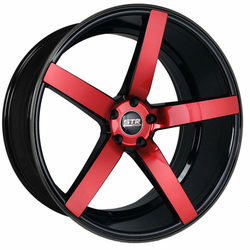 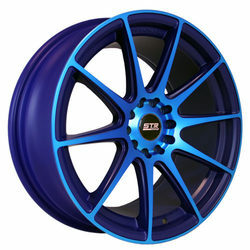 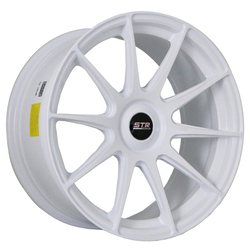 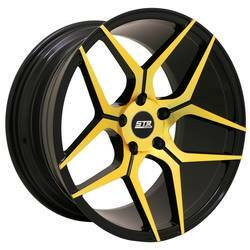 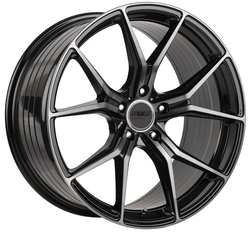 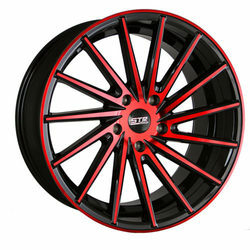 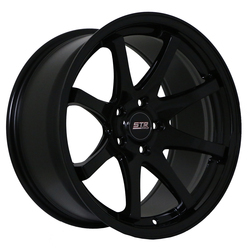 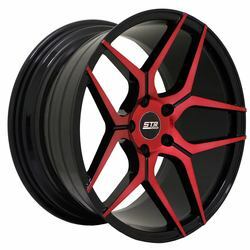 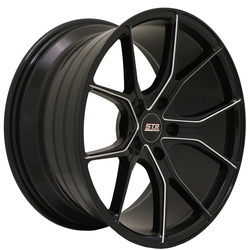 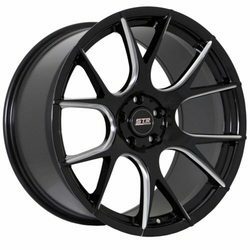 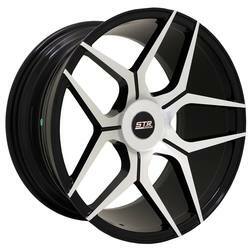 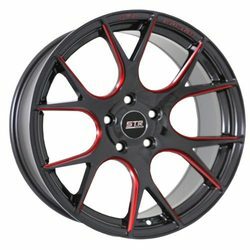 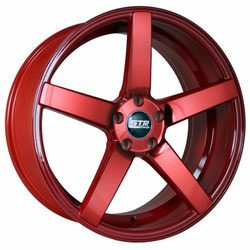 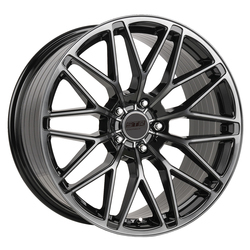 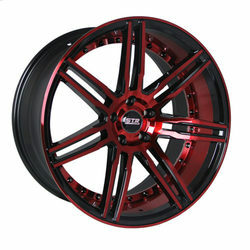 we feature a large array of wheel models ranging from various colors, sizes and fitments.